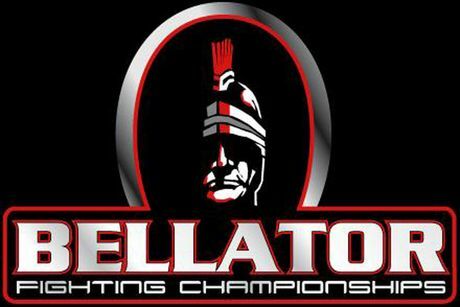 After last Sunday's welterweight tourney, Bellator is gearing for its next season's bantamweight event. After last Saturday’s welterweight match, Bellator officials confirmed that six fighters are now set for the next season’s eight-man bantamweight tournament. The promotion’s fifth season will feature Chase Beebe, Eduardo Dantas, Marcos Galvao, Luis Nogueira, Joe Warren and Ed West. MMA fans can expect a number of interesting rematches during the event. Last April 16, Joe Warren emerged victorious over Marcos Galvao, while Luis Nogueria loss against Eduardo Dantas via armbar. Chase Beebe, on the other hand, was defeated by Joe Warren at DREAM’s 139-pound grand prix last March 2009. No date for the bantamweight tournament has been officially announced, though MTV2 is expected to air the match starting September.